Freak'N Brewery Beer Dinner. It's a wondrous melding of the minds! 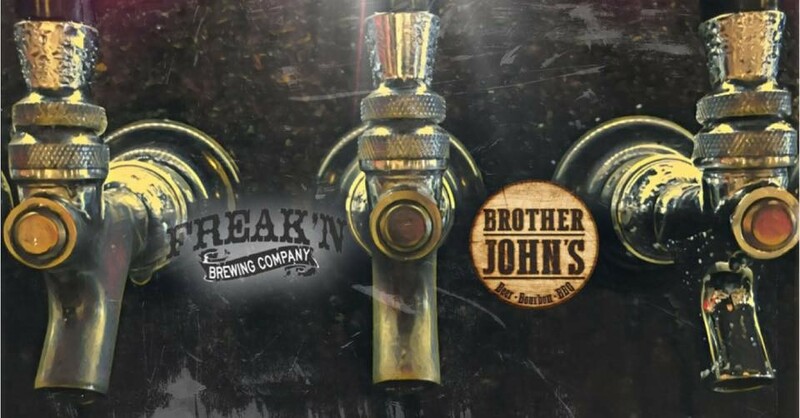 Hailing from Tucson and Peoria, Brother John's Beer, Bourbon & BBQ teams up with Freak'N Brewing Company for one heck of a dinner. One takes care of the food, the other takes care of the beer—and you take care of the eating and drinking. What more could you ask for? 6 to 9 p.m. Thursday, Jan. 10. 1801 N. Stone Ave. Details here. Reel Tucson. If you're in the mood for some locally sourced, homemade movies, check out this latest episode of Strada's Reel Tucson at The Screening Room. The evening is only $5, and if you're brave enough, it's free to submit your own film. The hosts refer to this as an "open mic night" for filmmakers. Social hour begins at 6:30, screenings start at 7:30 p.m. Thursday, Jan. 10. 127 E. Congress St. $5. Details here. 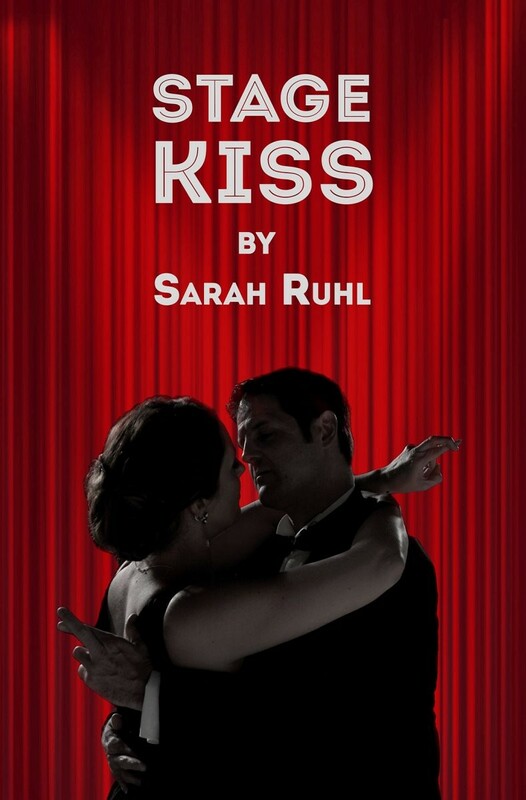 Stage Kiss. Sometimes you end up having to interact with your ex, like when you need to call them to figure out how to separate your phone bills, or when you see them at a gathering of mutual friends, or when you're cast as romantic interests in a 1930s melodrama. You might not have experienced that last one personally, but that's what this show is about. How many times can you kiss a person for your job before you start to actually kind of enjoy it, or actually kind of enjoy the person? This duo will find out in Live Theatre Workshop's next show, the rehearsals for which have had director Sabian Trout laughing so hard he can't breathe. Preview shows at 7:30 p.m. Thursday, Jan. 10 and Friday, Jan. 11. Opening night is 7:30 p.m. on Saturday, Jan. 12. Runs through Feb. 16 with shows Thursday, Fridays and Saturdays at 7:30 p.m. and Sundays at 3 p.m. Live Theatre Workshop, 5317 E. Speedway Blvd. $20 GA, $18 military/senior/student, $15 Thursdays and previews. Details here. Cloud Soup. Does it ever just really hit you how full of awesome artists this town is? 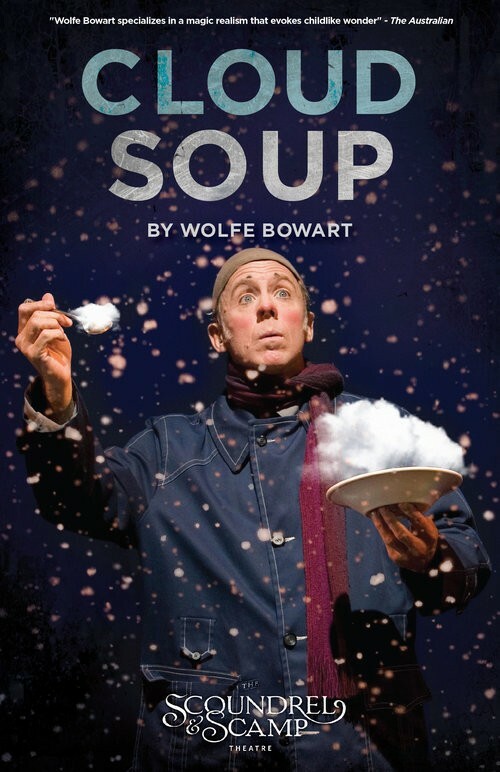 Case in point: Wolfe Boward, a playwright/performer whose productions have won awards and played to packed theaters all over the world, is based here in Tucson, and this production will mark his first performance here in seven years. Cloud Soup uses circus, multimedia, comedy and magic to tell the story of a tailor who learns some tough life lessons. Between their belly laughs, both kids and adults will probably learn some important lessons from this thought-provoking show as well. If you missed his December shows, this is the perfect chance to see him in action! 7:30 p.m. Thursday, Jan. 10 and Friday, Jan. 11. 2 p.m. on Saturday, Jan. 12 and Sunday, Jan. 13. Scoundrel & Scamp Theatre at The Historic Y, 738 N. Fifth Ave. $28 GA, $20 for people under 30, $15 students and teachers, $12 kids 10 and under. Details here. 1912 Does Karaoke. What's better than going out to a Tucson brewery on a Thursday night, where you can pretend it's a Friday night and drink some local brews? How about combining it will all of the stress-relieving wonders offered by karaoke? Get $1 off pints from 6 to 9 p.m. during reverse happy hour so you can build up the courage to get up there. And hey, maybe 1912 will inspire you to sing a song named after a year as well, like Bowling For Soup's "1985," or the Jonas Brothers' "Year 3000," or the Smashing Pumpkins "1979." Break a leg! 6 p.m. Thursday, Jan. 10 and Jan. 24. 1912 Brewing Co., 2045 N. Forbes Blvd. Free entry. Details here.